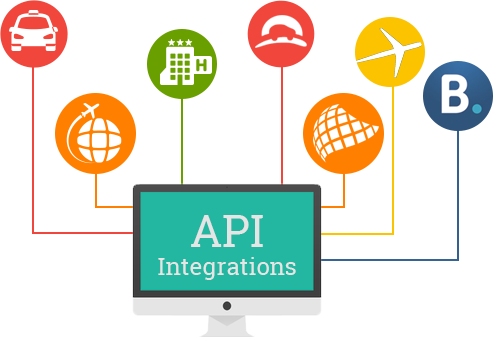 We, at iNubex, provide API integration services that will make data incorporation with third party applications simpler than ever before. Our services will also enable you to consume data from a number of sources. We have experience in social media, travel, payment, and shipping domains as well as in side platforms that are designed to integrate Google AdWords and Bing Ads. Whether it is dashboards or leveraging third party solutions, iNubex is the answer for you. To find out more, we request you to connect with our sales team immediately.